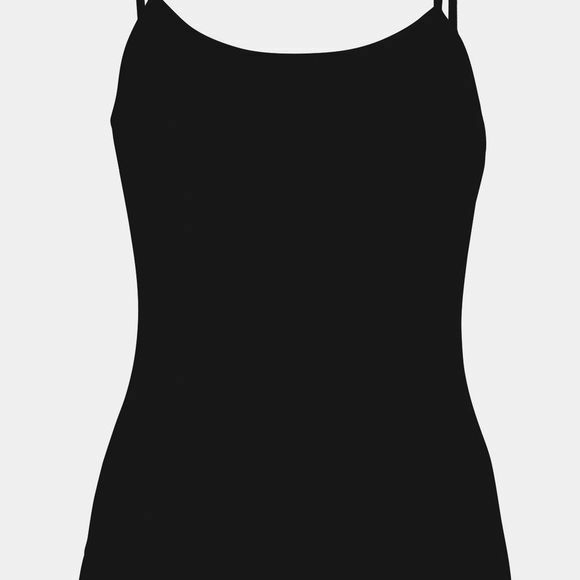 The Womens 175 Everyday Cami Top from Icebreaker is combining flattering feminine style with the softness and breathability of 100% pure merino wool, and at the same time is versatile and ultra-comfortable top for any day, anywhere. This cozy cami features a rib knit design for superior comfort and stretch, while the classic scoop neck design makes it a wardrobe essential in any season. Adjustable straps help you find the perfect fit.